Directions: North from Shea or South from Cactus on Sundown. Sundown is just West of Hayden. Large dog! Appointment is necessary! Approximate size: 40427.00 sq. ft. 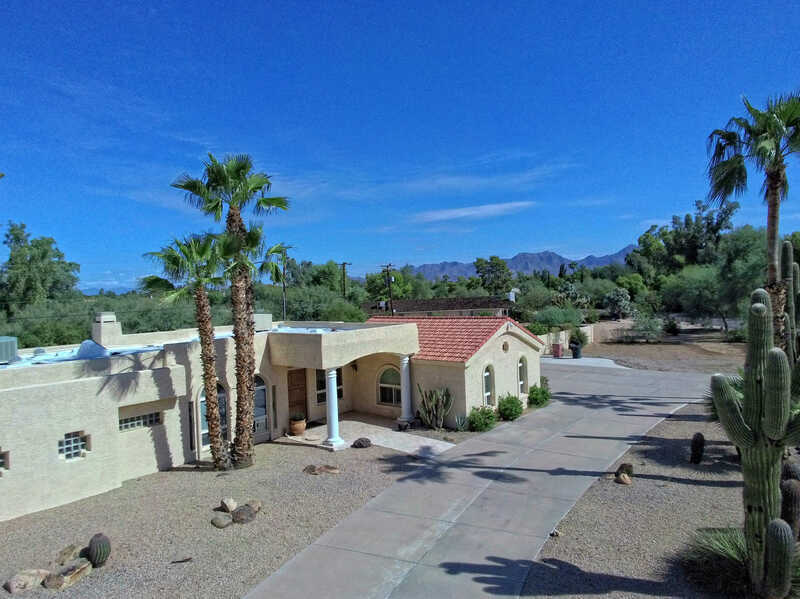 Please, send me more information on this property: MLS# 5833172 – $899,900 – 11330 N Sundown Drive, Scottsdale, AZ 85260. I would like to schedule a private showing for this property: MLS# 5833172 – $899,900 – 11330 N Sundown Drive, Scottsdale, AZ 85260.